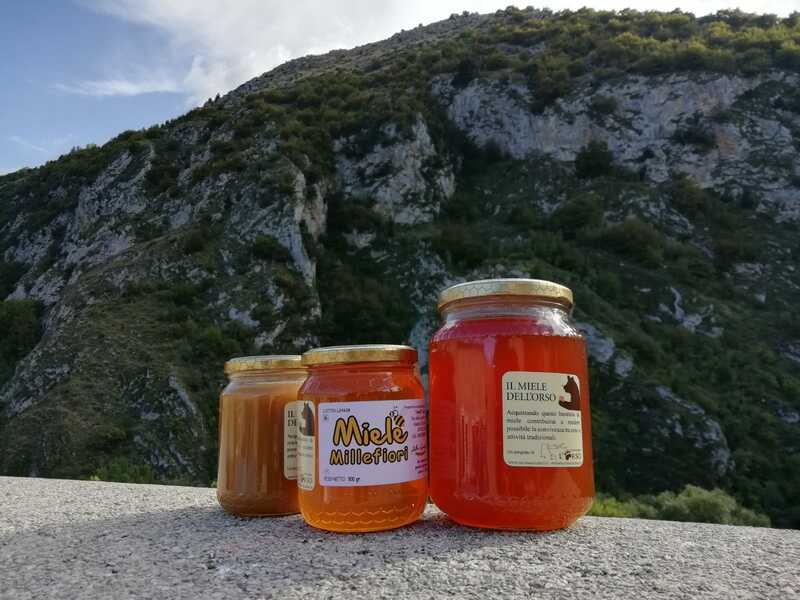 The “Bear’s Honey” project continues to give us great satisfaction. This year we have increased our partner beekeepers, who have become 14 from 9, with 5 new apiaries so far secured. We proved that electric fences were fundamental in preventing bear damage in all areas of intervention. We have been able to achieve these results..